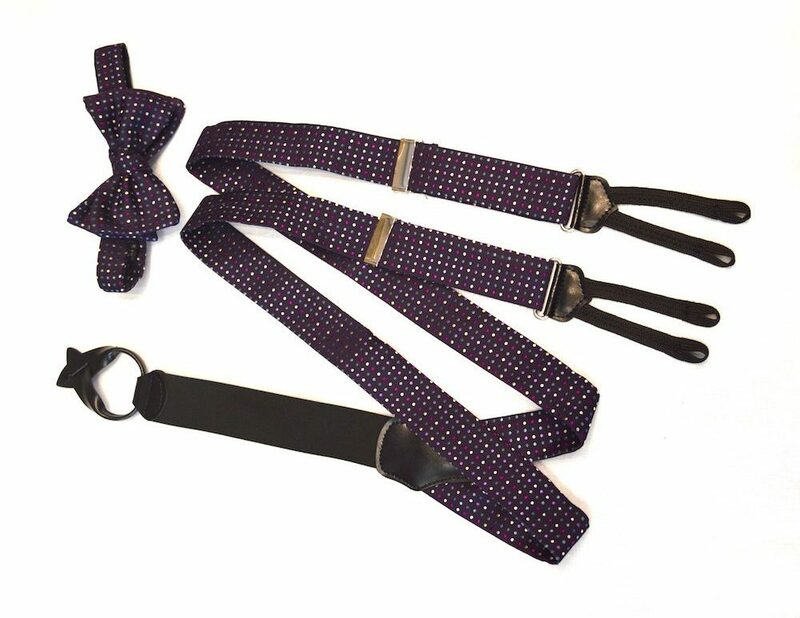 High-end menswear just isn’t complete without the accessories that fill out a suit. No outfit is finished without the ties, belts, vests, and jewelry that make it stand out from the crowd. When the time comes to get dressed up, adding accessories gives you an opportunity to portray the professional image you want to convey. The tie is the most crucial accessory in any man’s wardrobe. 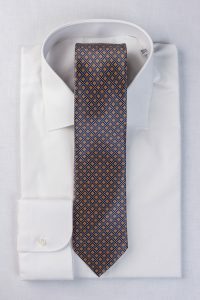 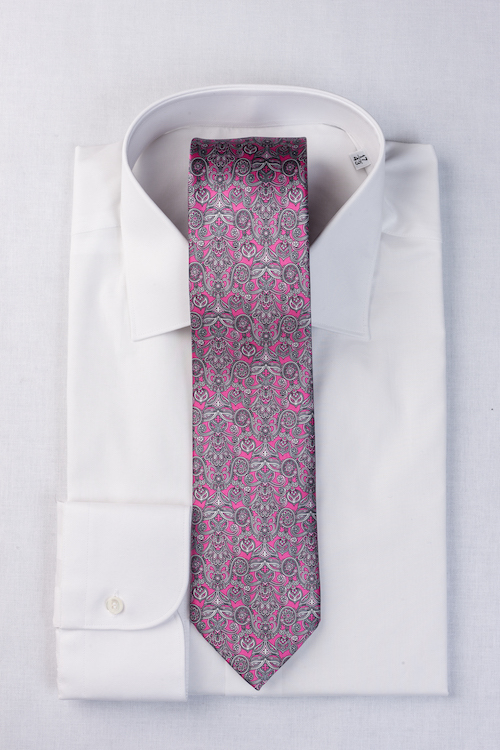 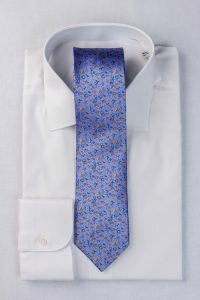 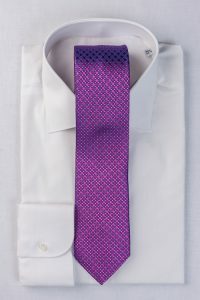 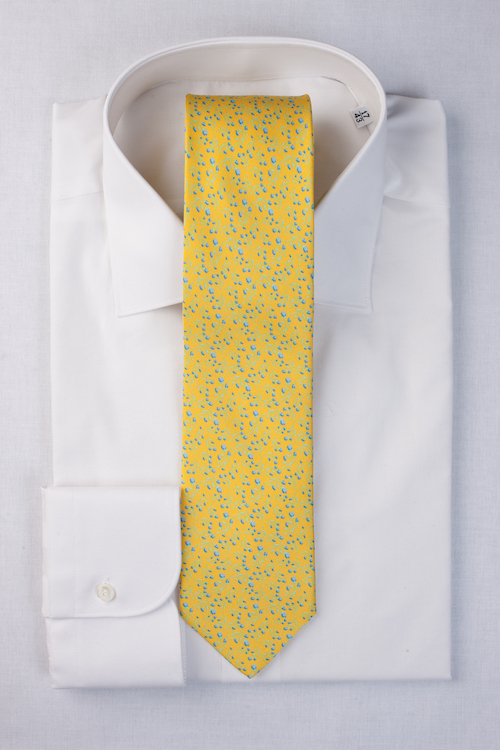 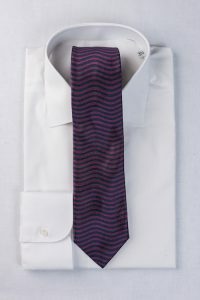 Men’s ties come in a wide assortment of colors, patterns, and shapes. It is always a good idea to have a selection of different designs and colored ties that can be used to match the season, a client’s corporate color scheme, or a specific suit. Men’s vests are also accessories worth having. They provide coverage and shirt protection when it’s time to sit down and take the suit off. A vest that matches the cut, color, and style of the suit portrays a classic and timeless appearance. Men’s handkerchiefs are a nice touch that accentuates the suit. 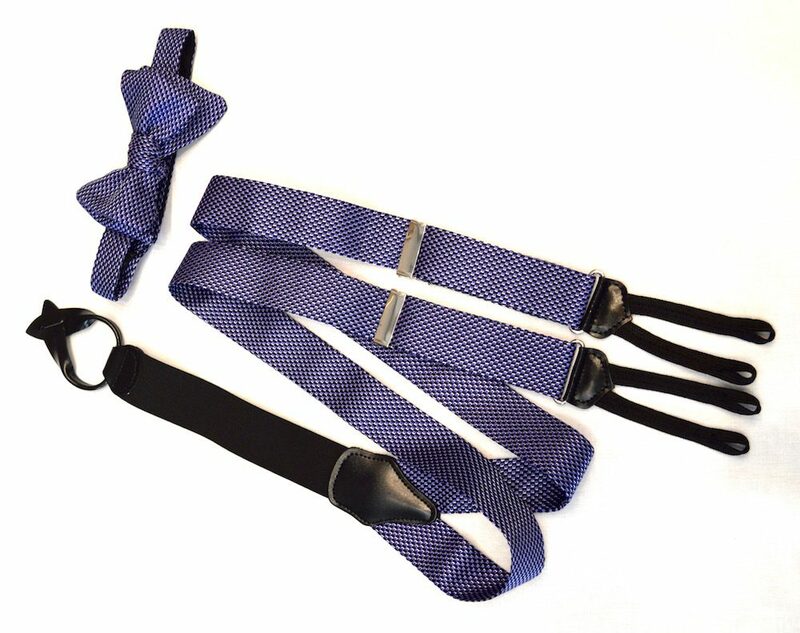 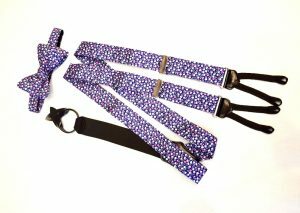 They are useful accessories that can be used to match or contrast the tie or the vest to create a well-rounded and finished appearance. 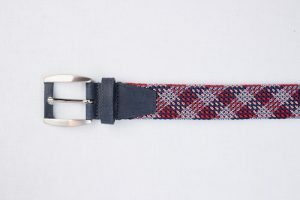 Men’s belts and shoes should always match. 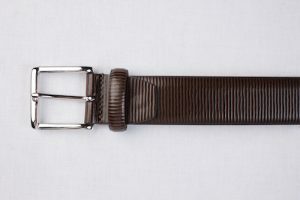 It is a little detail that is commonly overlooked. 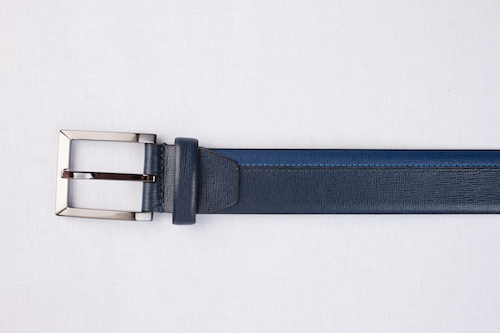 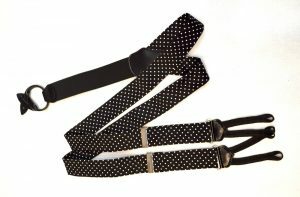 Wearing a mismatched, oversized or undersized belt sends the wrong message to colleagues and clients. 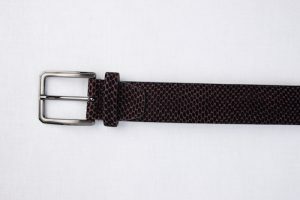 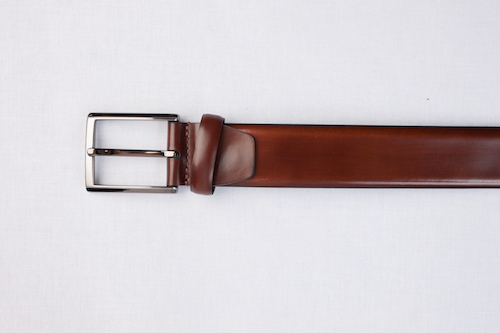 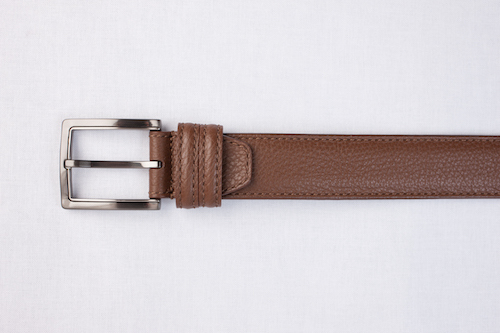 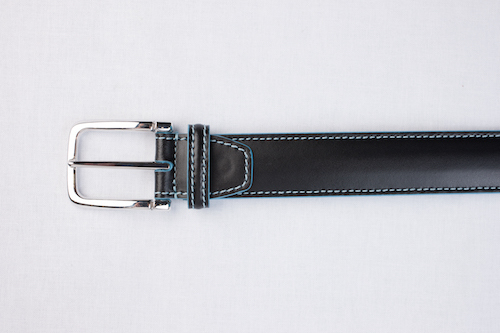 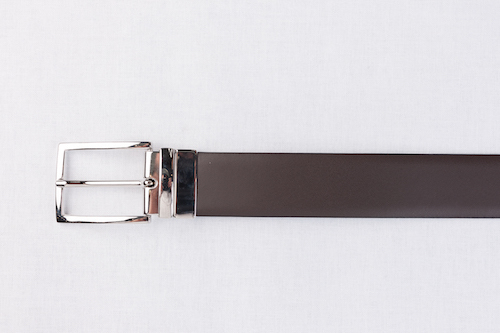 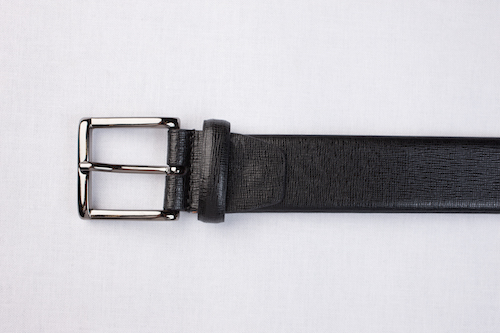 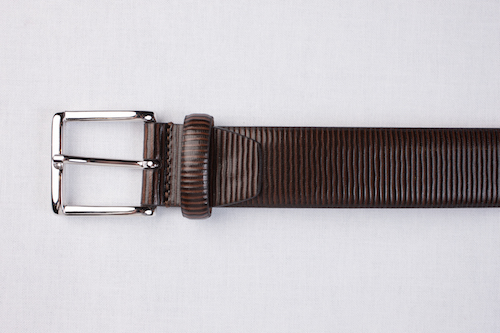 At a minimum, every man should have at least one black and one brown belt in their wardrobe. 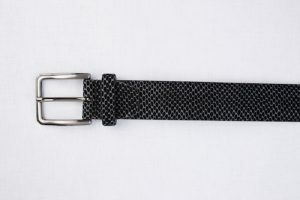 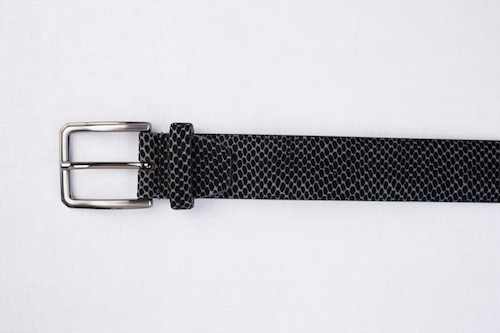 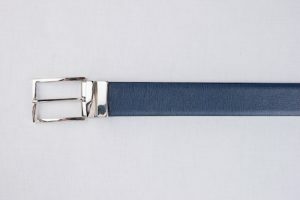 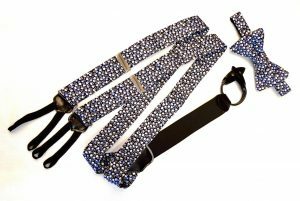 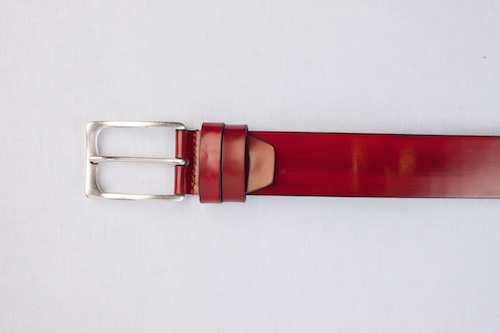 Similarly, it is a good idea to have a belt that matches any custom leather, such as alligator or snakeskin boots and shoes. This helps tie the look together and further enhances the appeal of each piece. 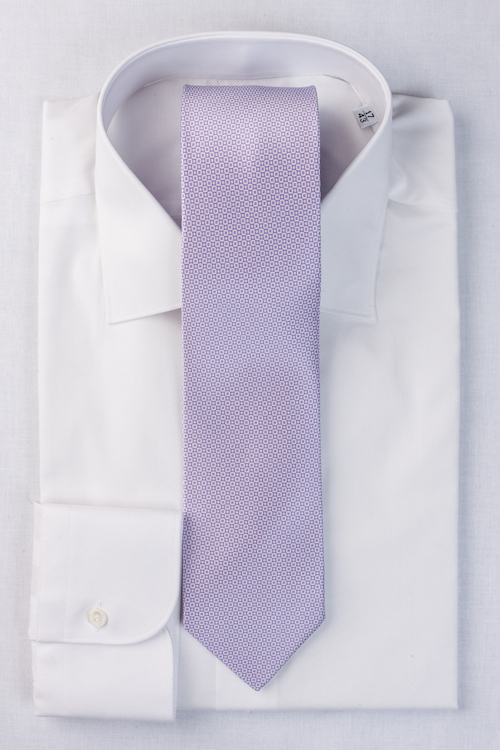 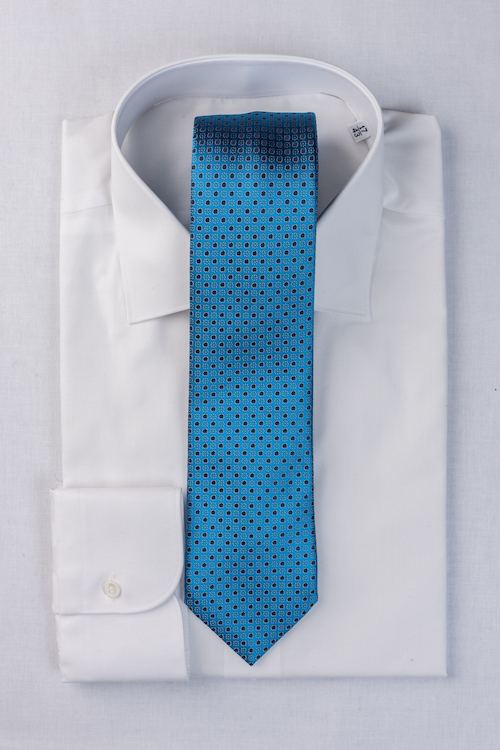 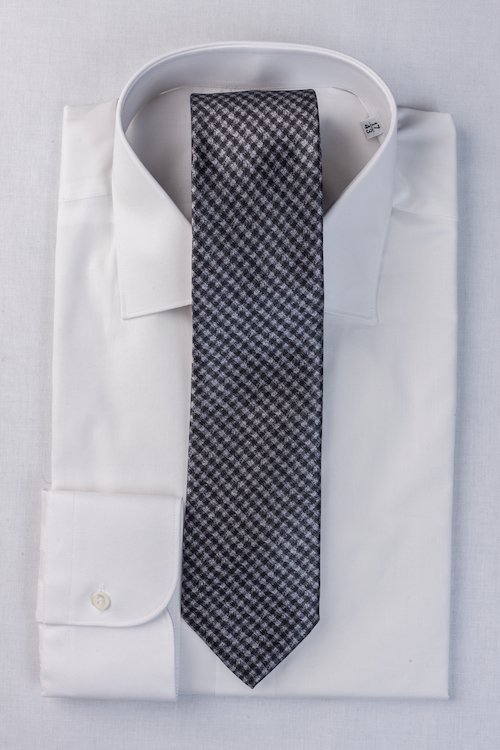 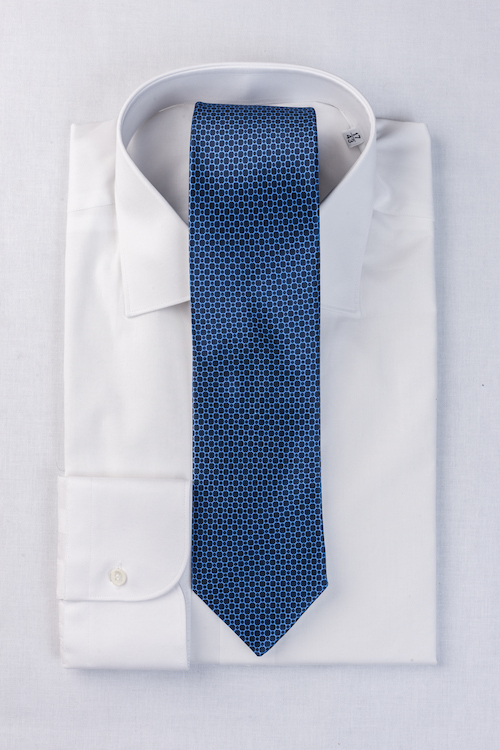 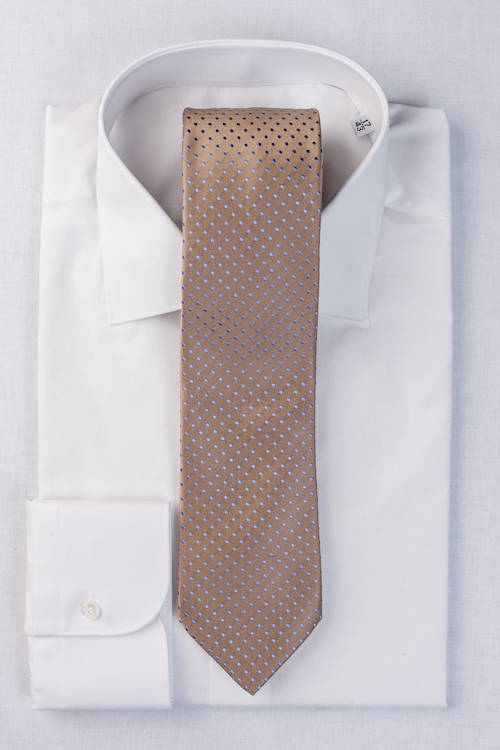 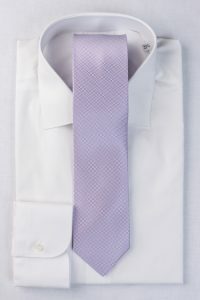 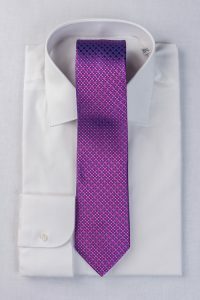 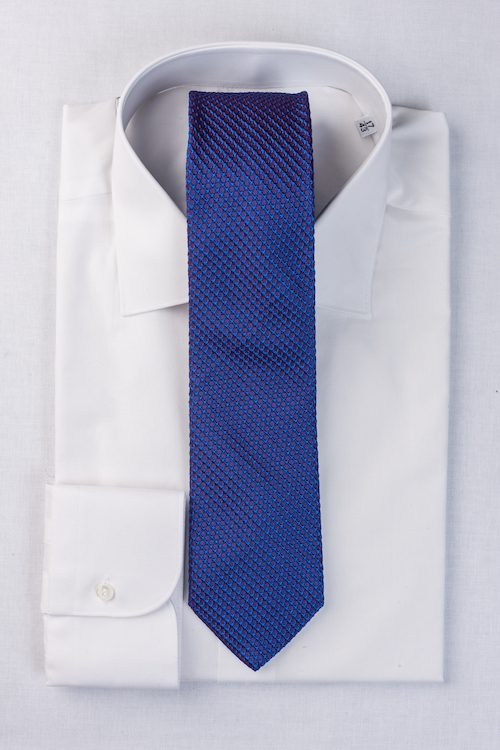 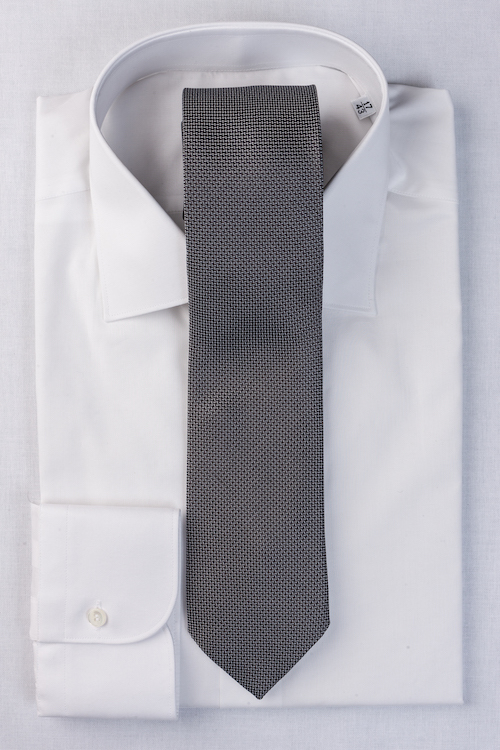 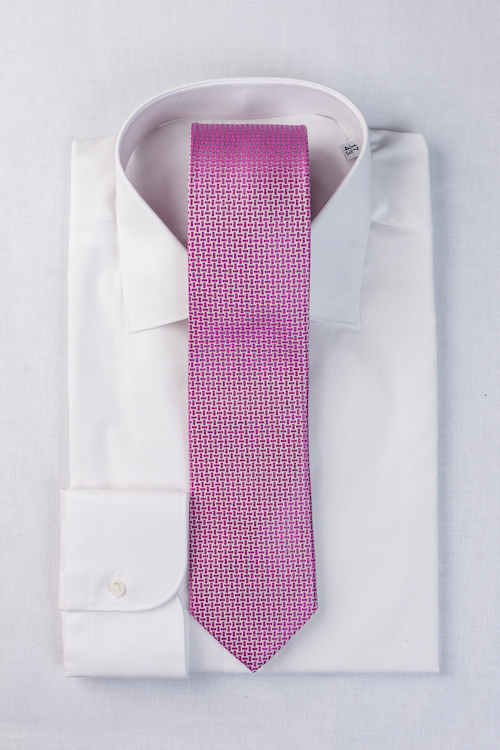 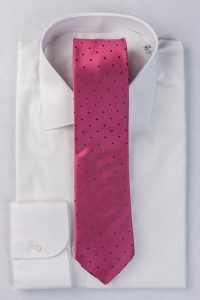 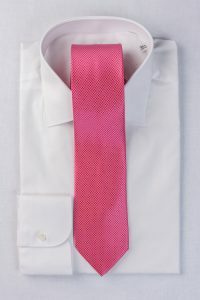 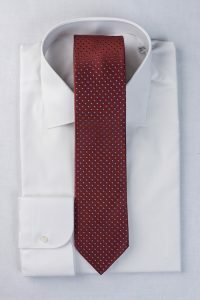 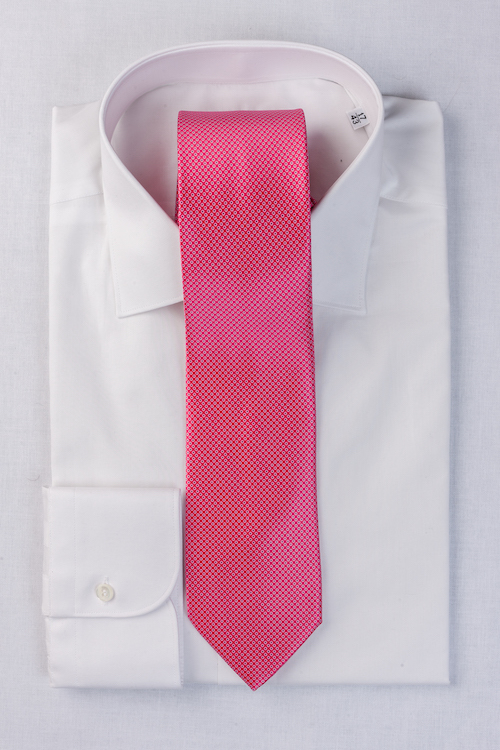 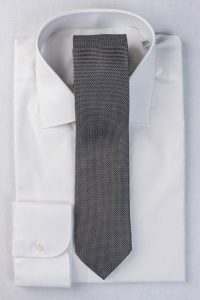 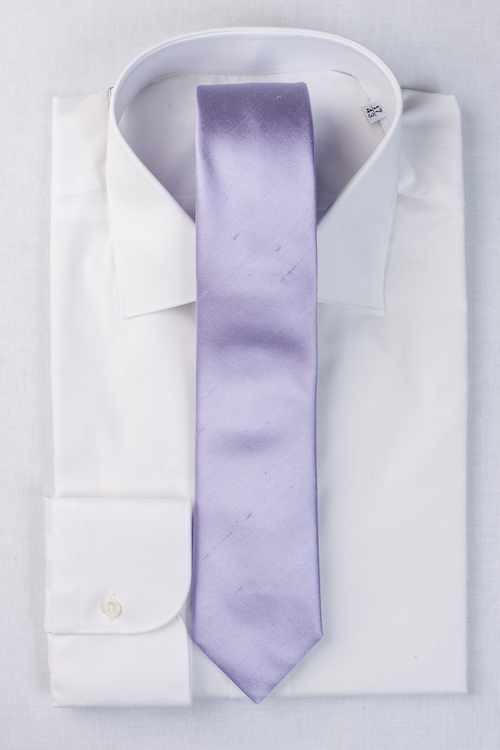 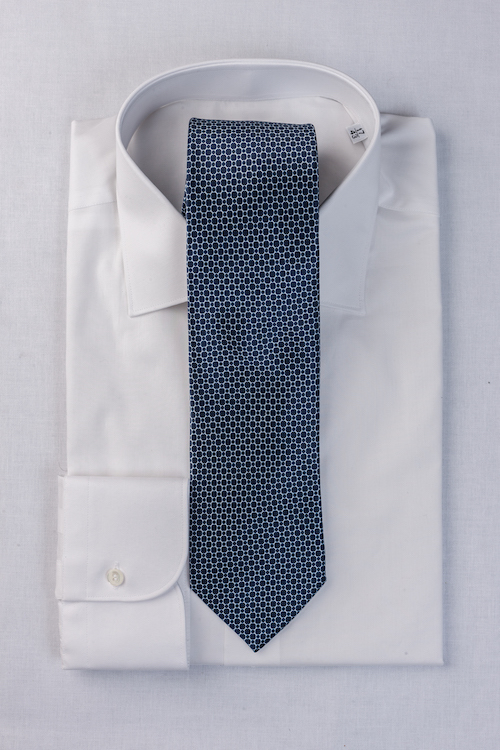 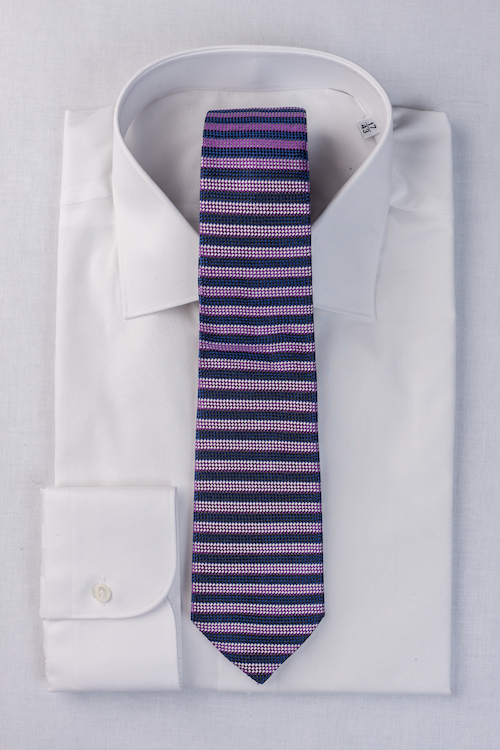 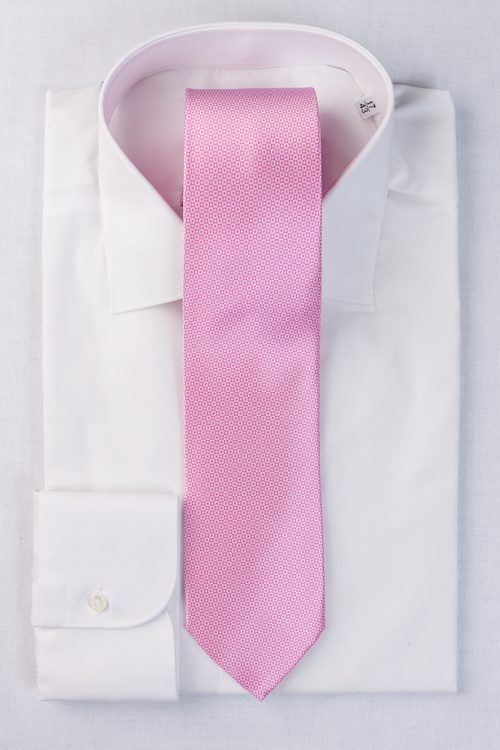 Men’s tie tacks, tie clips, cufflinks, and noble tie rods polish off a sophisticated look. 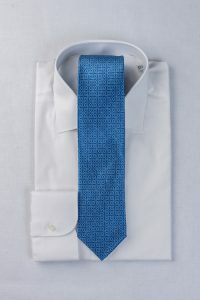 These accessories allow you to convey aspects of your personality and interests. 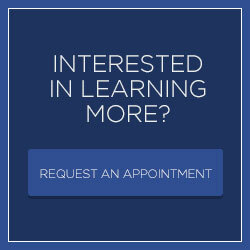 As such, they are invaluable pieces that can start a conversation or steer a discussion towards common interests. We are proud to offer our clients the finest luxury clothing in Miami. 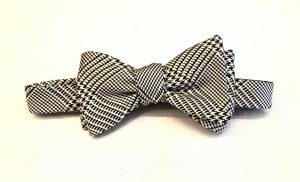 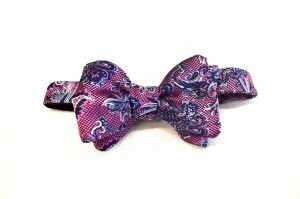 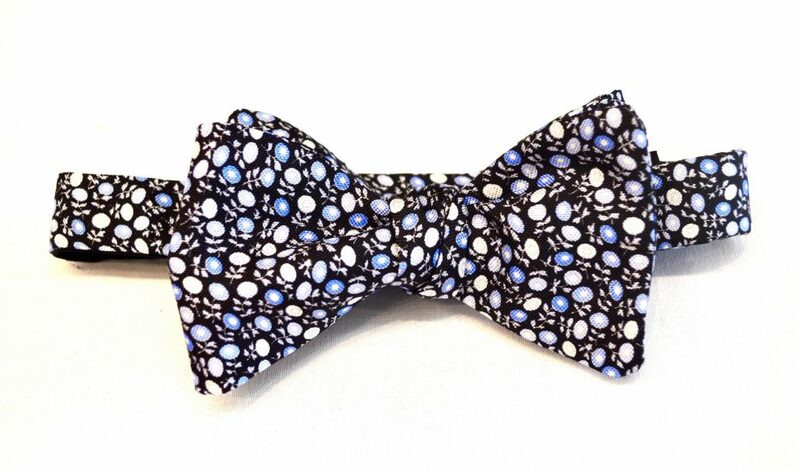 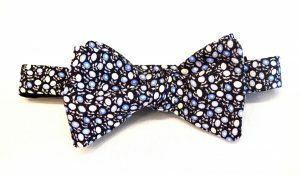 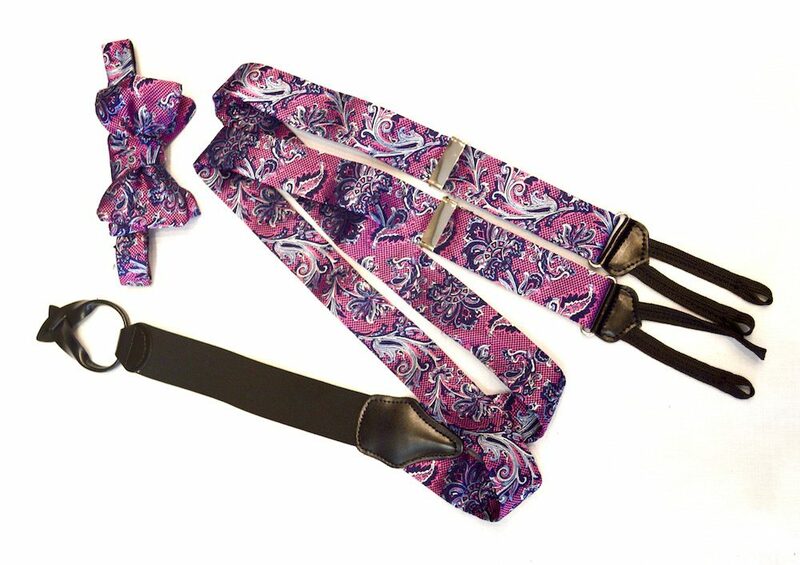 We carry everything from men’s ties and men’s belts to men’s vests and custom handkerchiefs. 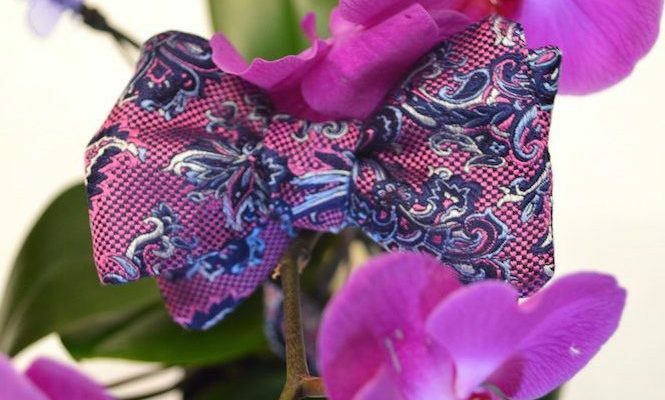 Whether you want traditional or custom men’s fashion accessories, we invite you to contact us to learn more about what we have available. We will be happy to help you round out your wardrobe so that you have the right accessories to complete your outfit.